Swiftsure Energy can help get green certifications on your multi-family, single family, land development, and remodeling projects. 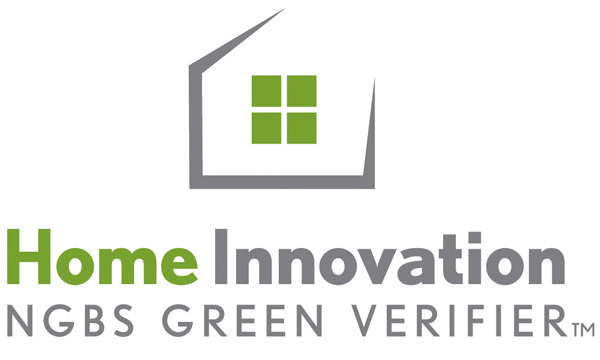 The NAHB (National Association of Homebuilders) promotes the National Green Building Standard (NGBS). The NGBS is the only program that is backed by the ICC (International Code Council). The NGBS is the only program that is backed by the ICC (International Code Council). The NGBS is nationally recognized and simpler than other common programs. It is very flexible and allows the builder a lot of choices rather than dictate every item. 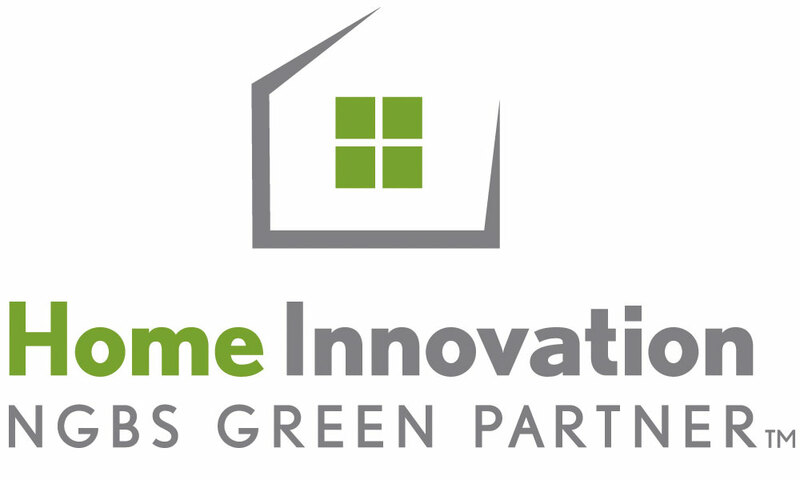 Contact us for more information and details or go to Home Innovation Research Labs for more information about the programs. Clark County Washington is strongly encouraging the NGBS as a voluntary program and wants builders to recognize the value of this program. The NGBS can be used for new homes, remodels and additions. It is appropriate for any home: multi family, production, move-up, or custom homes. Site developments can also get green certifications. We are active in Appraiser and RE Agent trainings. We also have some great tools and instruction available to help ensure your project gets valued appropriately! We can work with you at the planning stage and then follow up at various stages of construction to ensure that you can achieve the level you are shooting for. The costs are generally lower than most builders would expect. We have testimonies of builders who have increased their prices PLUS moved their houses quicker than competitors. Many methods and materials are already being done by builders and re-modelers. This chart is a study done to find cost differences. 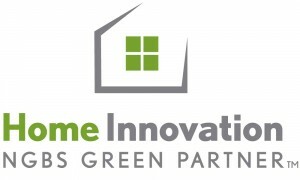 We only offer the NGBS program and not LEED for Homes. What is Swiftsure Energy Services? Homeowners, contractors, do-it-yourselfers, property managers, and real estate professionals can take advantage of our unique service. You can get cash back by evaluating and improving your home's energy performance. "I never knew you could test your house for air leaks and had no idea we were losing so much. I thought it was all insulation and windows." "I had no idea that I could get so much money back from the power companies. I've paid so much over the years, it was great to get something back." "Blower Door and Duct Leakage tests have allowed us to pass our inspections. Thanks for being such a great partner to work with." "Working with Swiftsure Energy Services has given us the tools to provide a better built house for our customers." As a trade ally contractor of Energy Trust of Oregon, we can help you with cash incentives and state credits to improve the energy efficiency of your home.